In 2016, regulatory reforms resulted in improved “protections against abuse, neglect, and exploitation.” During the June rule-making period, Becerra and other attorneys general have “grave concerns” that the federal government will “revisit requirements deemed to be burdensome for facilities.” In other words, Becerra and others expect that CMS will change the way it deals with protections for seniors in SNFs, allowing facilities to be less burdened by regulations, thereby jeopardizing the health and safety of the patients at these facilities. Developing antibiotic use protocols and monitoring antibiotic use in facilities. When the rule was finalized and published, the acting administrator of CMS emphasized that “the health and safety of residents of long-term care facilities” was among the “top priorities” of CMS. Now, the agency may be on the verge of rolling back these protections. The CMS rule changes were scheduled to take effect over a period of time, and the second set of reforms were supposed to take effect back in November. CMS delayed, and nursing home residents have not seen many of the protections outlined in 2016. 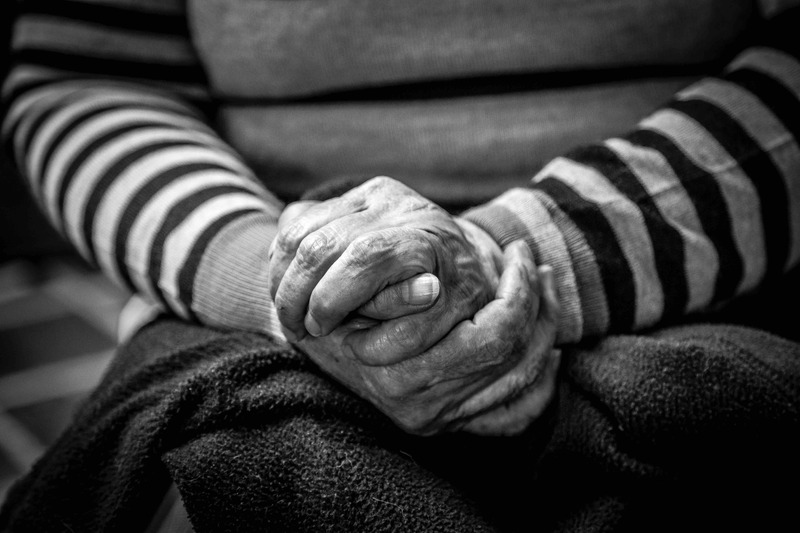 According to Becerra, “CMS’ recent actions to roll back protections, if allowed to advance, would not only threaten the mental and physical security of seniors in nursing homes, but also would potentially create additional challenges for California’s Bureau of Medi-Cal Fraud and Elder Abuse.” Fifteen other attorneys general have joined Becerra in calling for CMS to move forward with the implementation of planned reforms. By the end of the month, CMS’ plans with regard to the 2016 reforms likely will become clearer. 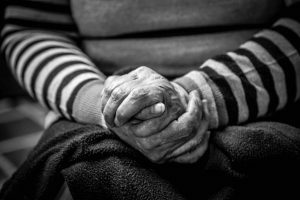 In the meantime, if you believe an elderly loved one may have been the victim of nursing home abuse or neglect, a San Clemente nursing home abuse attorney can speak with you about options. Contact the Walton Law Firm today for more information about how we help elderly residents and their families in San Diego County.